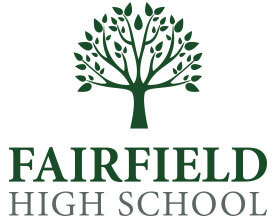 Fairfield draws students from a wide area and every year a significant number of children from beyond our catchment area are offered places. Following changes to school transport arrangements, students will only be eligible for free transport from the parishes listed below. For further information please contact Herefordshire School Admissions 01432 260925 or Herefordshire School Transport 01432 260937 / 260931.